In 1880, a group of wealthy businessmen and financiers in St Petersburg saw that Russia’s Jews desperately needed education and training to make a living in their industrializing society. 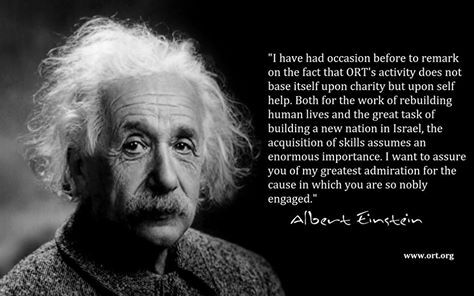 They spearheaded the raising of $10 million in today’s money to create ORT and the rest,as they say, is history. The following tiers apply to donations accumulated over 3 consecutive years. Each member receives a specially minted medal with display stand and a commemorative booklet.